The zoo is home to three of the last 540 Amur tigers left in the world. INDIANAPOLIS – Conservationists around the world, including staff at the Indianapolis Zoo, breathed a sigh of relief after the Chinese government postponed an order allowing the use of rhinoceros horns and tiger bones in traditional medicine. But they warn that the fight to preserve endangered and threatened animals continues. In October, the Chinese State Council announced the reversal of the 25-year ban, stating that it would legalize the use of the animal parts for use in medical research or healing, but only by state certified hospitals and doctors. The policy also specified that the animal parts could come only from rhinos and tigers raised in captivity and not from zoo animals. 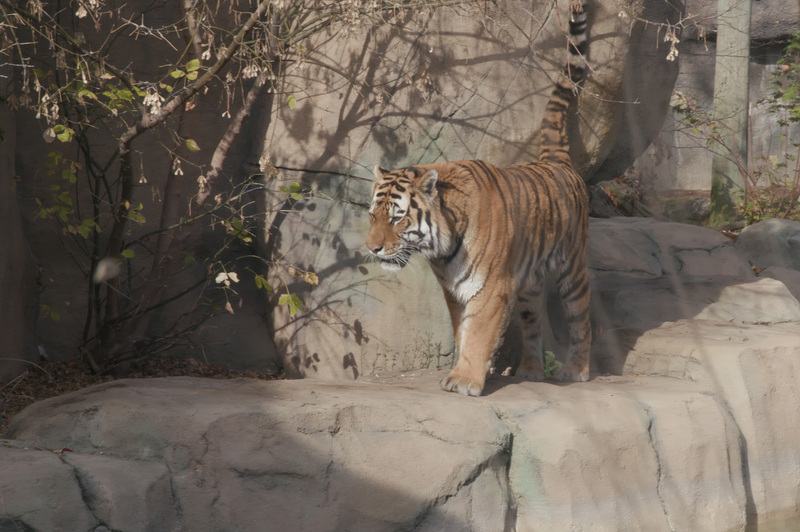 Max, one of the Indianapolis Zoo's three endangered Amur tigers, patrols his enclosure. Conservationists in the U.S. say they’re glad the order was postponed, but worry that the Chinese government’s position, although rescinded, may have made poaching more lucrative. “I would like to reiterate that the Chinese government has not changed its stance on wildlife protection and will not ease the crackdown on illegal trafficking and trade of rhinos, tigers and their byproducts and other activities,” said Chinese State Council Executive Deputy Secretary-General Ding Xuedong, in a press release. Midas, 2, sits in his enclosure at the Indianapolis Zoo. He is one of about 540 Amur tigers left in the world. The Indianapolis Zoo currently houses two animals that the policy affects directly, white rhinos and Amur tigers. The rhinos are native to Africa, and have a “near threatened” conservation status, meaning the species could be threatened in the future. The Amur tigers are native to eastern Russia and northern China. They are classified as endangered and face a very high risk of extinction. 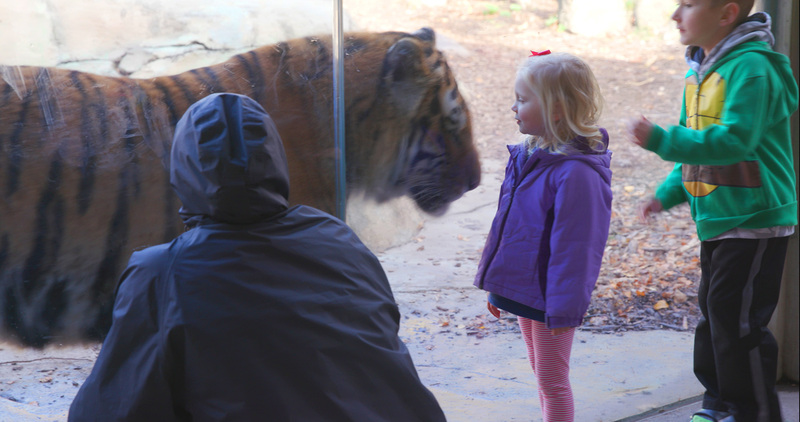 Max, 6; Zoya, 4; and Midas, 2, have a safe place to live at the Indianapolis Zoo, and are protected from the multiple threats faced by tigers in the wild. But, if the Chinese government decides to resume the order, the number of rare tigers in the wild could be reduced even further. 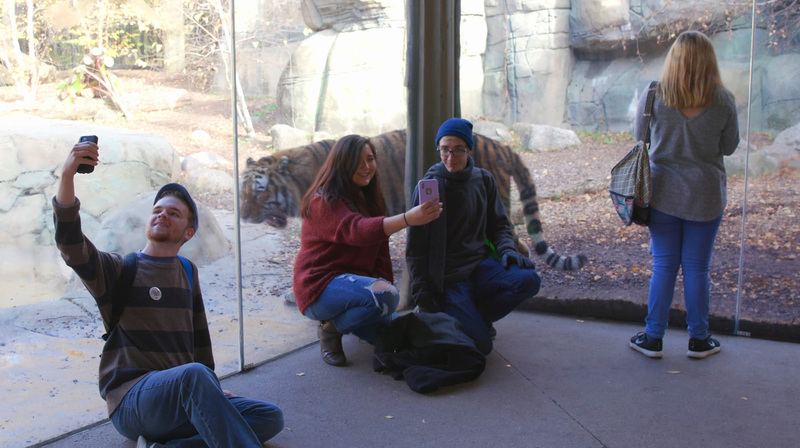 Zoo guests can come nearly face to face with endangered Amur tigers at the Indianapolis Zoo. Terre Haute native Jimmy McKanna brings his family to the Indianapolis Zoo to see the animals. He says his children get excited when they see the tigers. “We’ve seen them for years. I think it’s really cool that they get to see something in person that they’ve seen on TV and know that it’s real,” he said. McKanna says he did not know the dire situation the Amur tigers face, but is supportive of the Indianapolis Zoo’s education and conservation efforts. Young people may learn about the animals at the zoo and then later give time or money to help them, he said. Barker says there are some simple steps Hoosiers can take to make sure they’re not making the situation worse for Amur tigers. Senior zookeeper Jill Barker says a few simple decisions can help Amur tiger conservation efforts. 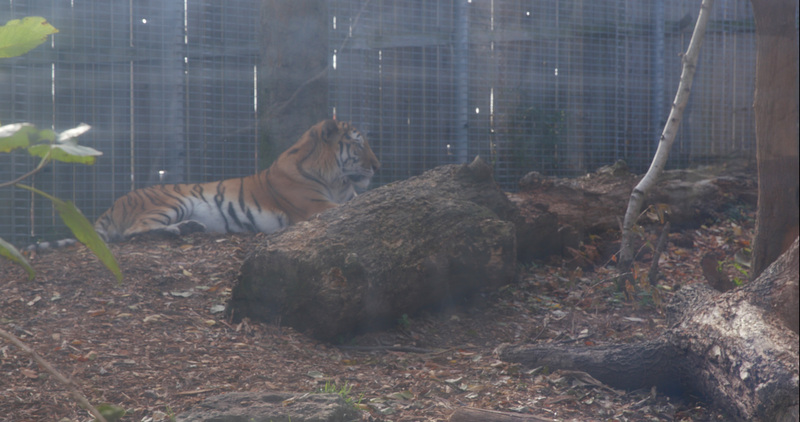 The tigers live in an area mined for precious metals used in cell phones and other electronics. Recycling old cell phones can help preserve the Amur tiger’s territory by reducing the amount of mining in their habitat. Hoosiers can also help the Amur tigers in the wild by making sure the pine nuts they buy are sustainably grown. Barker says you can also help conservation efforts by simply going to the zoo. The U.S. Postal Service also offers a “Save Vanishing Species” stamp that features an Amur tiger cub. Proceeds from stamp sales are used to support multinational species conservation funds, including the Rhinoceros and Tiger Conservation Fund. The Indianapolis Zoo is home to three of the last 540 Amur tigers left in the world. Senior zookeeper Jill Barker says there are many simple things Hoosiers can do to help Amur tiger conservation efforts.